In remembrance of Iain Banks, I’m republishing an essay I wrote about Banks’s Culture novels. 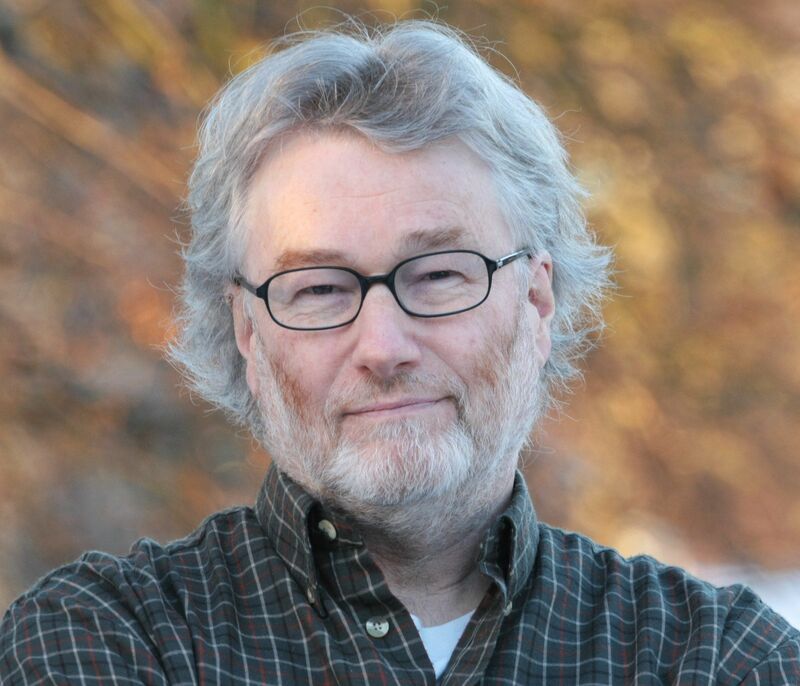 This morning, the BBC reported that Iain Banks had passed away from cancer. In 2008, I was commissioned to read all of Banks’s Culture novels, which had been reissued by Orbit in the United States, and I wrote the following essay for another outlet. The publication rights have reverted back to me. I am reprinting the essay here. My condolences to the Banks family. In an Iain M. Banks novel, you will find sour antiheroes sweet-talking corpulent cannibal kings, erratic robot drones so caught up in lending a helping hand that they overlook the telltale traces of emotional breakdown within those they serve, and a febrile zeal for blowing things up which suggests that Banks isn’t so much an author of bawdy and exciting adventures as he is a giddy eight-year-old with an elaborate train set scattered across a football field. Red Smith once suggested that writing involves sitting down at a typewriter and opening a vein. But Banks’s unique form of bloodletting appears more modeled on the Black Knight’s stubborn persistence in Monty Python and the Holy Grail. He writes one book per annum, devoting three months of the year to writing and the remaining nine months to “thinking” about the narrative. And while Banks’s idiosyncratic approach has resulted in twenty-two novels, his methods aren’t entirely foolproof. When writing Matter, Banks became so addicted to the real-time strategy game Civilization that he blew his deadline. One can detect the video game addict within the book’s early descriptions. An army is described as “a single giant organism inching darkly across the tawny sweep of desert.” Sid Meier should be proud. Part of the fun in reading a Banks book involves watching this boisterous Scottish author figuring out his elaborate plots as he goes along. There’s a moment in every novel in which Banks eventually meshes his anarchic energy into the needs of a narrative. At the onset of Use of Weapons, a reworking of an abandoned 1974 manuscript that Banks once claimed “was impossible to comprehend without thinking in six dimensions,” the reader can’t entirely pinpoint just where the book is heading. One series of chapters depicts a Culture agent attempting to recruit a non-Culture mercenary named Zakalwe for a “Special Circumstances” mission for a planet that the Culture hasn’t yet contacted. The other chapters unfold in reverse chronological order, depicting Zakalwe’s previous assignments. But as Banks stitches together these threads, he ends Use of Weapons with a devastating insight into the consequences of following authority without question. In this novel, it is technology that shapes the Culture’s social equilibrium. Banks even anticipates Linda Stone’s idea of continuous partial attention when he has one Culture diplomat named Genar-Hofoen bond with an obstreperous, four-limbed alien named Fivetide Humidyear VII. As Genar-Hofoen is in the middle of a diplomatic game with Fivetide, he is interrupted by an urgent message in his mind. He is forced to use a “quicken” gland and performs “the mental equivalent of sighing and putting his chins in his hands while…everything around him seemed to happen in slow motion.” Likewise, Genar-Hofoen considers transforming into an Affront (Fivetide’s species). But this technological panacea is juxtaposed against Genar-Hofoen’s existential plight. He’s escaping the entrails of a previous relationship — a woman named Dajeil, whom he impregnated and left after being unfaithful to her. So while Genar-Hofoen might find plentiful distractions within the Culture’s plentiful baubles, they remain distractions that are not unlike narcotics. One is left with the possibility of the Minds inevitably adopting similar temperaments. But at what cost to the freewheeling libertinism sustaining the Culture? Banks’s willingness to address these ethical issues while keeping his books brisk and enjoyable makes one wonder why his name isn’t often uttered in the same breath as Kim Stanley Robinson or Greg Bear in this country. While Banks’s reputation has soared in the United Kingdom and Europe, he is sometimes overlooked in the United States. Perhaps with the Culture novels now being reissued by Orbit, there’s a good chance that American readers will at long last be seduced by his magic touch.